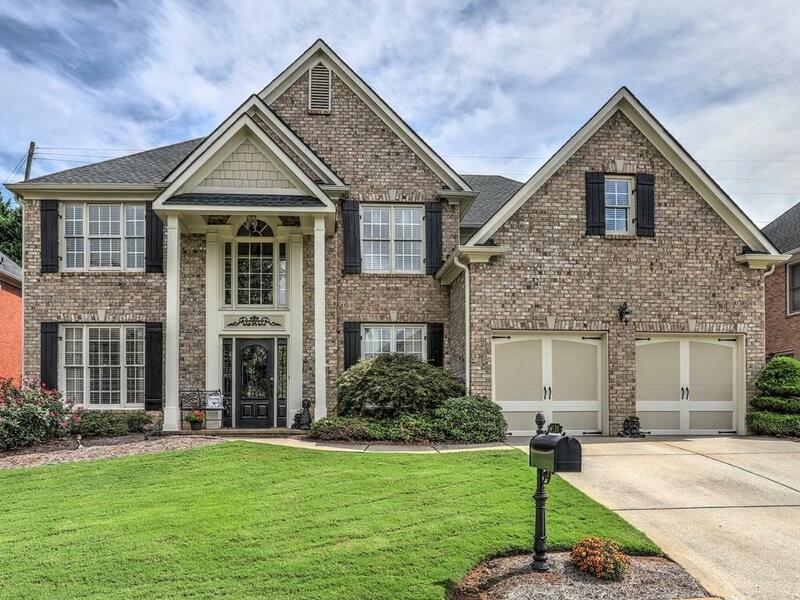 Charming 5 Bedroom, 3 Bath brick home in East Cobb's great school district. This home is being sold furnished w/ the exception of a small list of personal items & pictures. 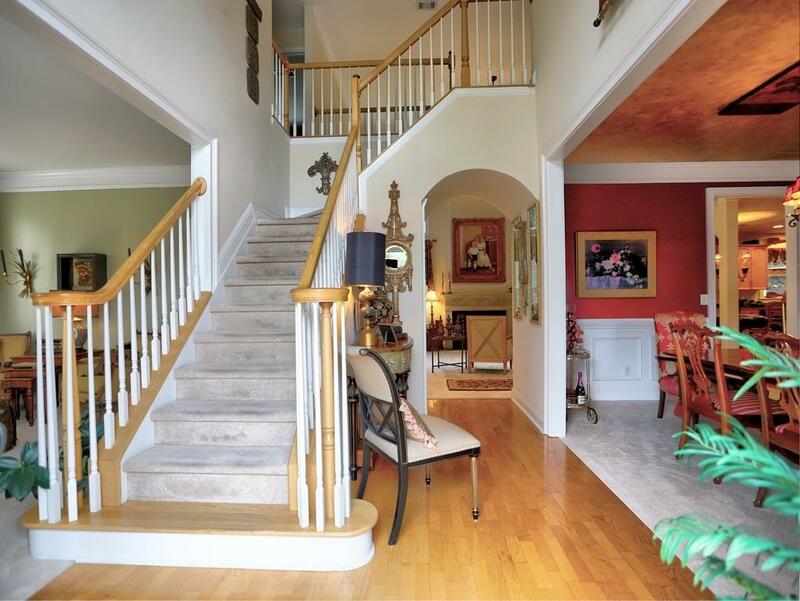 Entry foyer, living rm, dining rm, fabulous 2-story great rm - open to breakfast rm & kitchen. 1st flr bdrm w/ bath. 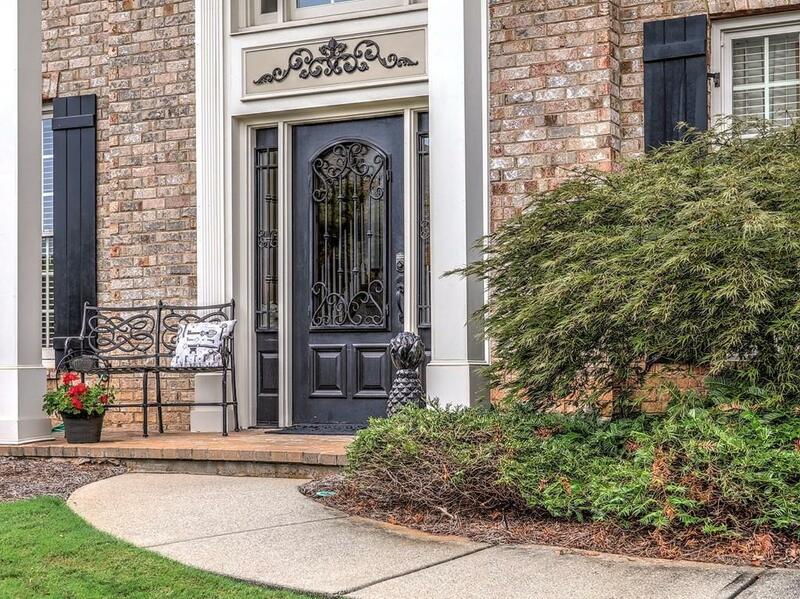 Elegant master w/ sitting rm & spa bath, huge room sized walk in closet. 3 addtl bedrooms up. 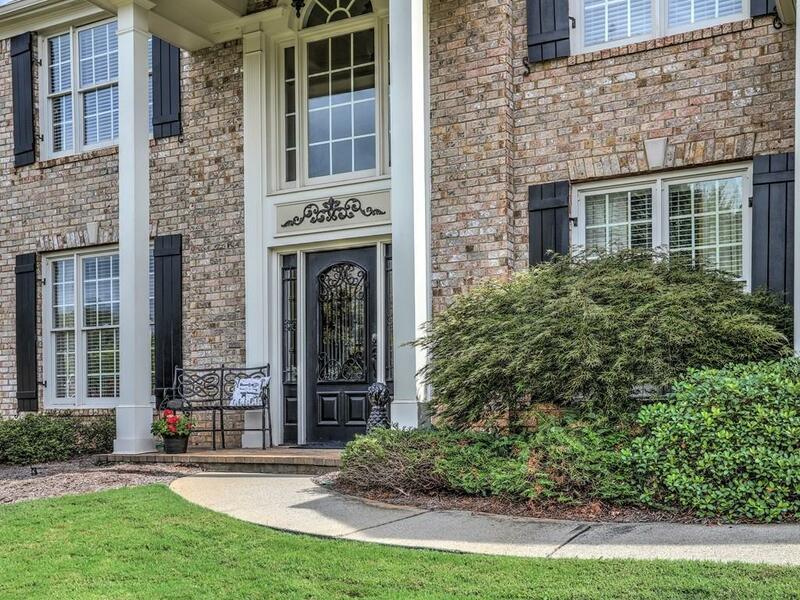 Screened porch & landscaped fenced yard w/ stone patio.